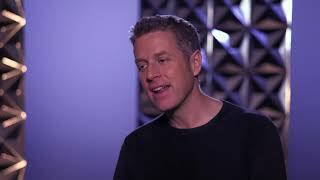 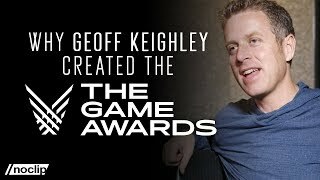 Geoff Keighley has been covering the video games industry for over two decades, but these days he spends most of his time organizing The Game Awards. 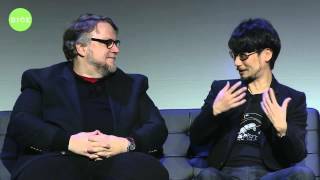 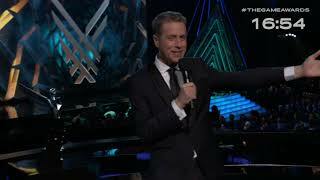 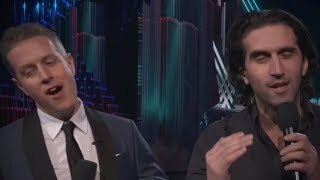 Geoff and Josef welcome fans around the world to The Game Awards Pre-Show. 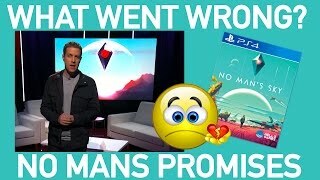 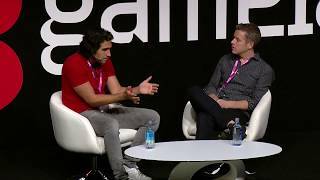 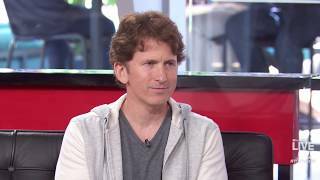 Geoff Keighley on No Man's Sky: What Went Wrong? 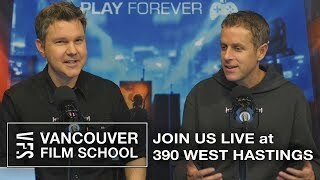 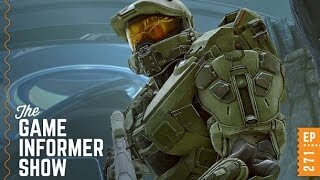 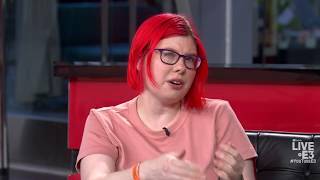 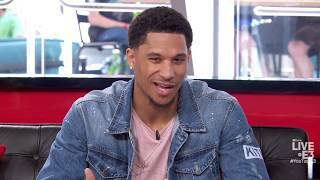 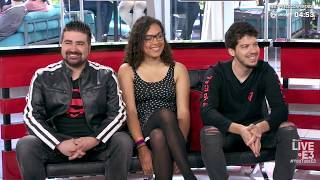 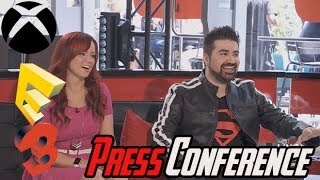 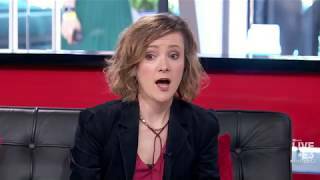 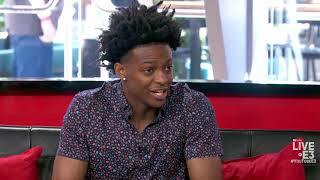 PlayForever #games #movies Welcome to EP Live, where we bring you the latest in everything cool from the heart of downtown Vancouver at the VFS Cafe! 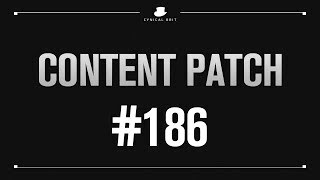 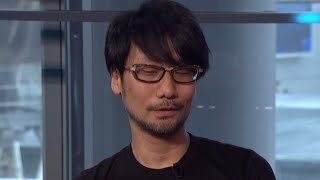 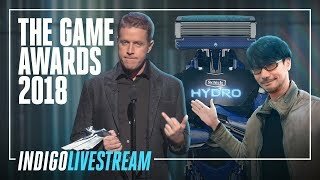 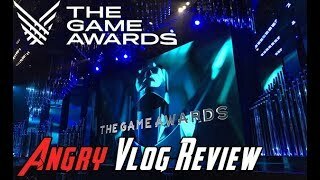 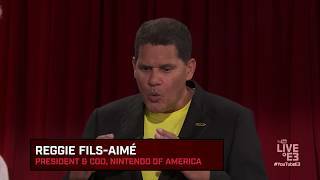 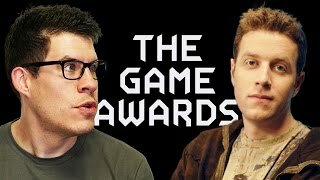 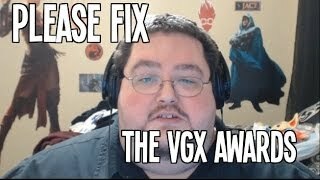 Geoff gives us a sneak peek at what we can expect to see tonight during The Game Awards. 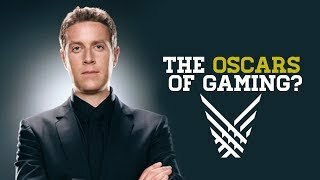 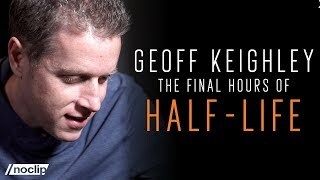 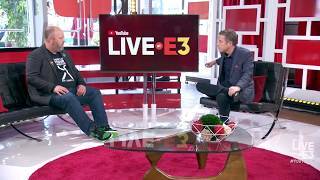 Follow Geoff Keighley: https://twitter.com/geoffkeighley SUBSCRIBE: http://goo.gl/LPYthI. 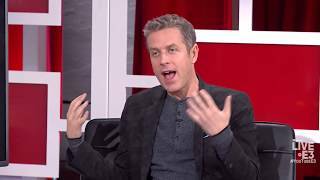 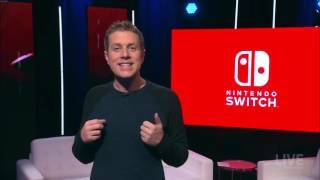 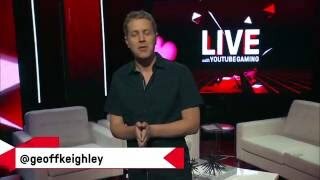 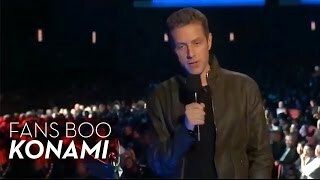 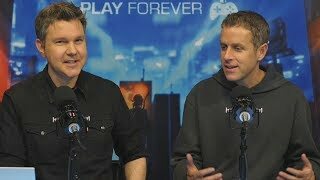 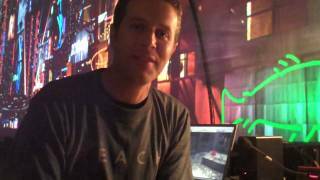 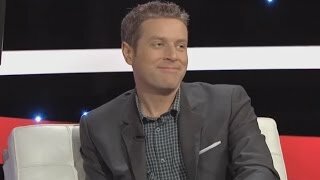 Spike TV's Geoff Keighley delivers a message to the Seventh Column. 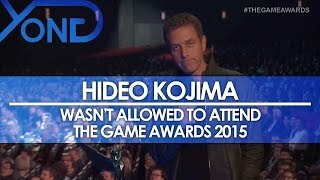 Dew you want to be a games journalist?